← Are you ready for the next competition?? I would love to sit a that table now … we have full storm up here. 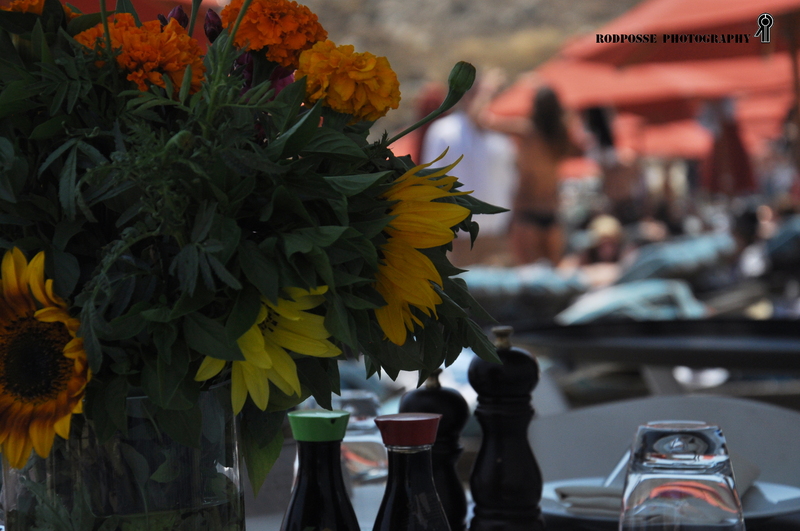 Nammos is the name of the bar-restaurant which is in this beach.The beach is called Psarou which is in Mykonos island!